As a hero, Lee Tucker in the novel Riversong best fits the archetype of "orphan." She faces challenges and dangers that she is incapable of meeting. Or practically incapable, anyway; otherwise, it would be a really short novel. The protagonist's insecurities and fears create a character locked or frozen when action is required, the reader watching her struggle with her demons and managing to do something at the last minute and thereby making it to the next page. 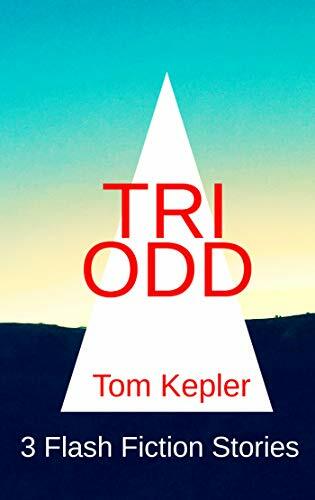 I know this sounds rather unappealing, but Lee Tucker's struggles as described by author Tess Hardwick do inspire, and there are a number of reasons why--those reasons mainly being the secondary characters of the novel. Ellen White is a retired English teacher, a no-nonsense lady who becomes Lee's mentor on her hero's journey. "She was dressed in a long skirt, a blouse buttoned up th her neck, square practical shoes . . . "
Linus is the stereotypical gay sidekick, but Hardwick fills out this stereotype to three dimensions, portraying the character as true and brave, someone who is willing to take on pain for a friend. Mike Huller is a good-old-boy who really is good. He may wear a belt with a large buckle shaped like Oregon, but behind that is a man who cares about his son, his friends, and his town. Tommy Gonzalas is a musician who is more than a Hispanic beefcake. "The local hero. Rescues dogs, kids and recent widows." These words are said sarcastically by one of the novel's antagonists, but they are pretty true. 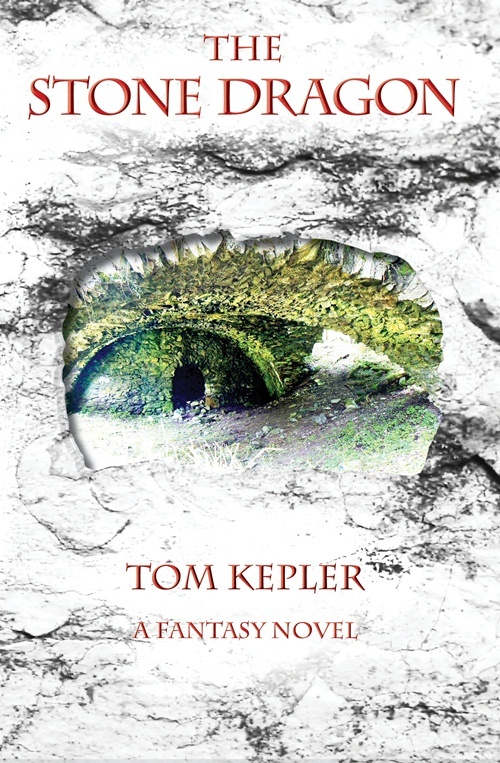 These colorful characters and others, both supportive and adversarial, interact with Lee Tucker as she tries to splice together the strands of her fraying life, as described in the book's pitch at Booktrope. Lee Tucker is the kind of woman you find yourself rooting for long after the last page is read. When her husband commits suicide, he leaves her pregnant and one million dollars in debt to a loan shark. Out of options, she escapes to her deceased mother’s dilapidated house located in a small Oregon town that, like her, is financially ruined, heartbroken and in desperate need of a fresh start. Lee’s resilience leads to a plan for a destination restaurant named Riversong, to new chances for passion and love, and to danger from her dead husband’s debt as her business blooms. At times having too much backstory and too little editing (her publisher did her no favors with proofreading), Riversong nonetheless was a book I enjoyed reading. At first I thought it was a young adult story. Later, it morphed into a story about being "on the lam" from racketeers and drug users. 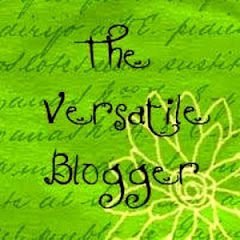 Finally, it became a story of a woman battling the stresses of her past to find self-worth, the ability to trust, and love. Not a bad progression, even if there were a few moments of head scratching. 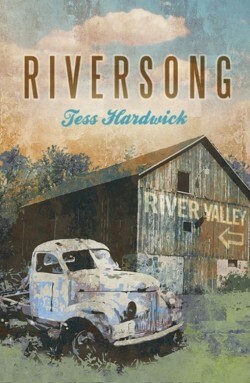 Riversong, in the final analysis, is a story of a small town, of a river, of commitment to friends and hope. I felt uplifted at the last page, ready to take on my challenges, happy to have friends watching my back.